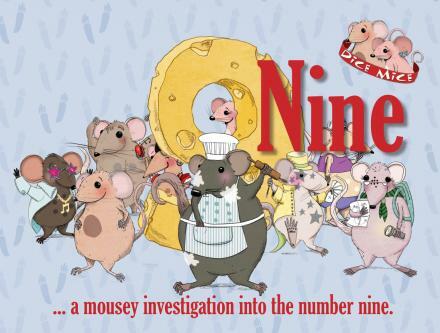 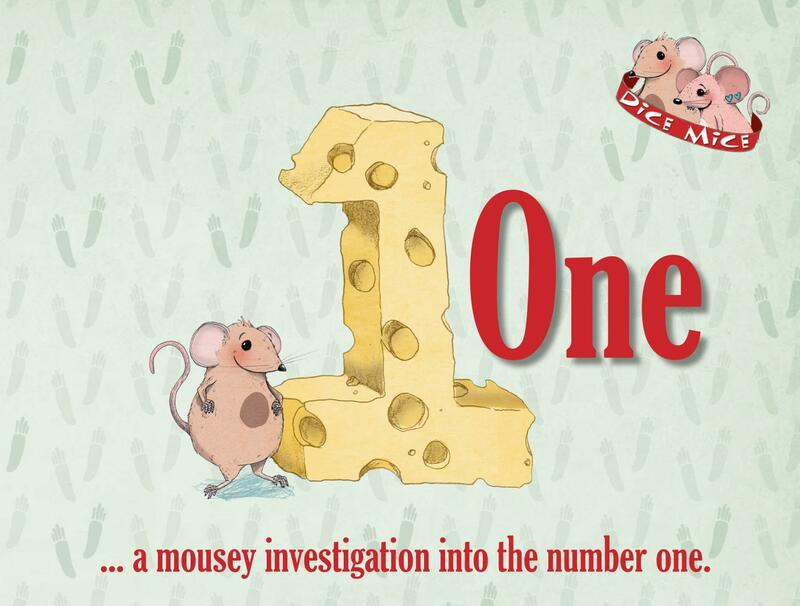 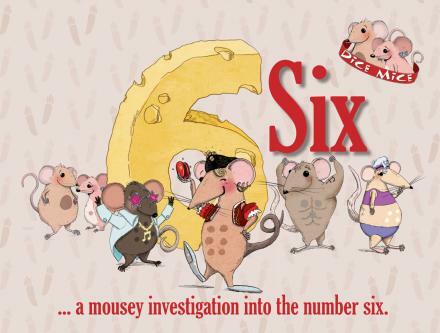 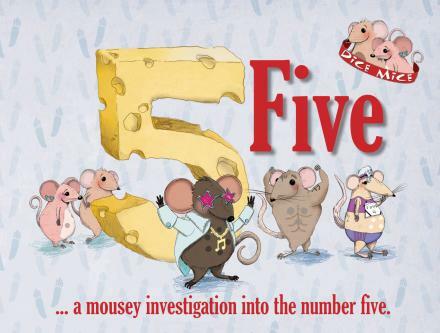 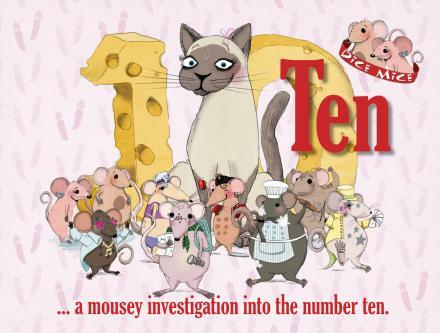 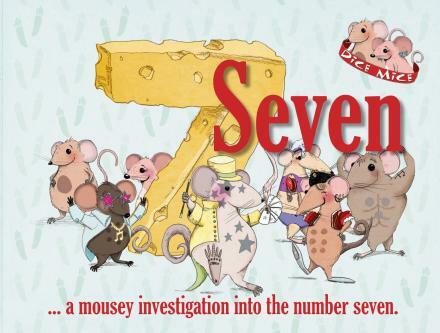 A group of mice - one cat - and a lot of cheese - introduce the number 7 of 10. 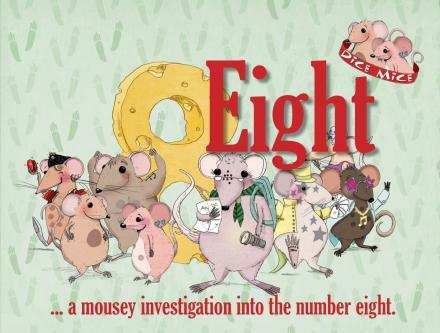 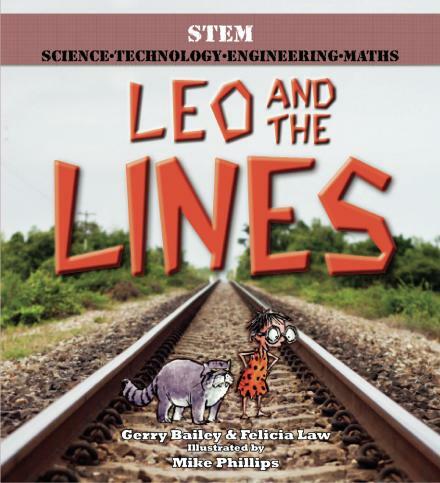 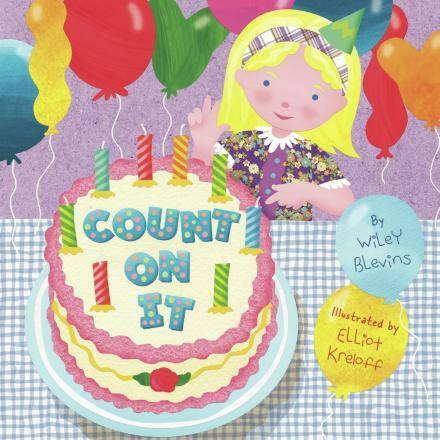 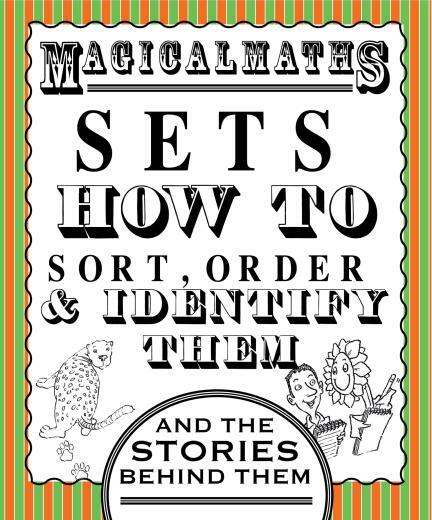 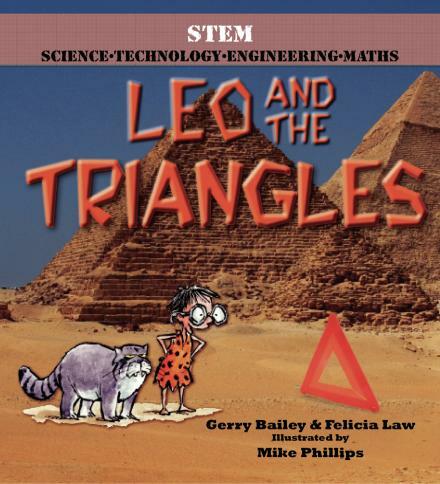 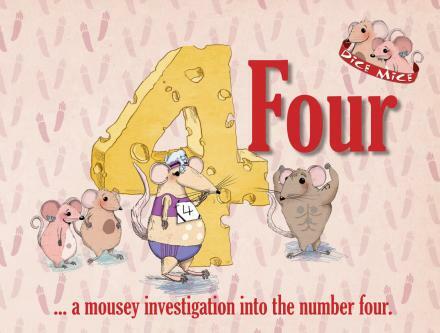 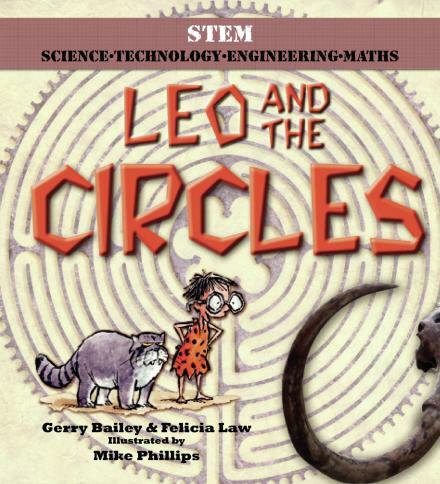 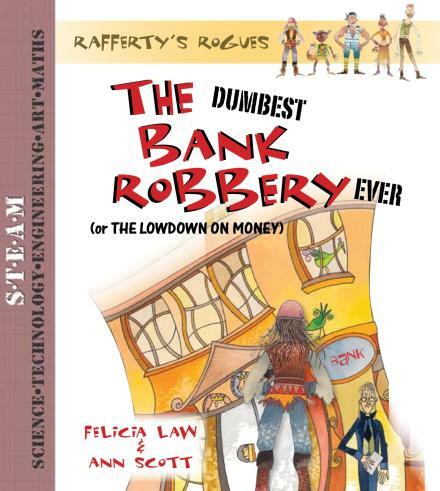 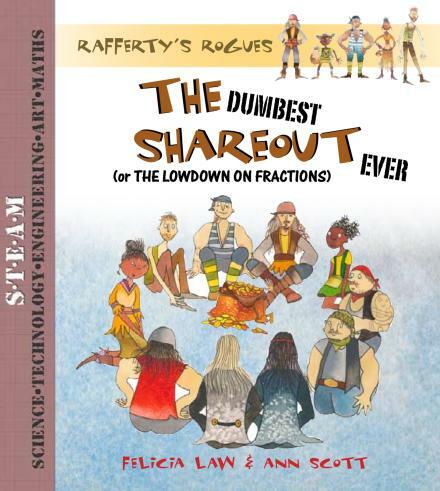 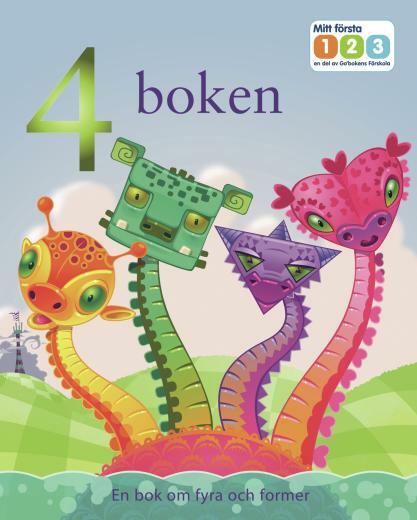 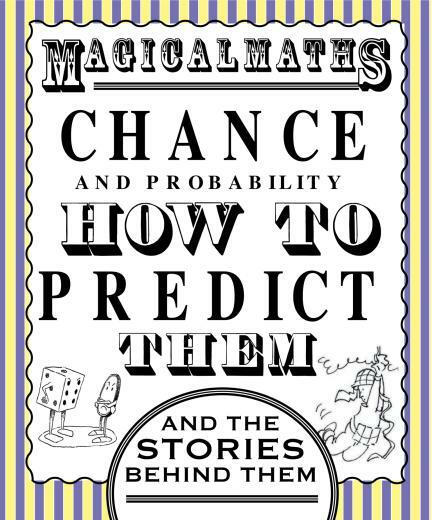 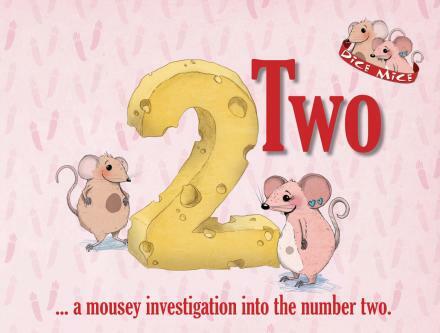 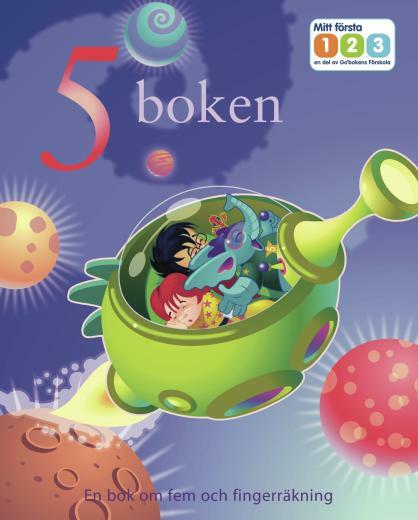 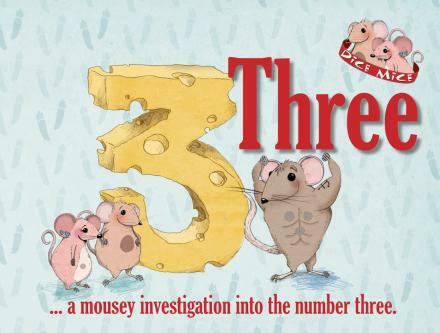 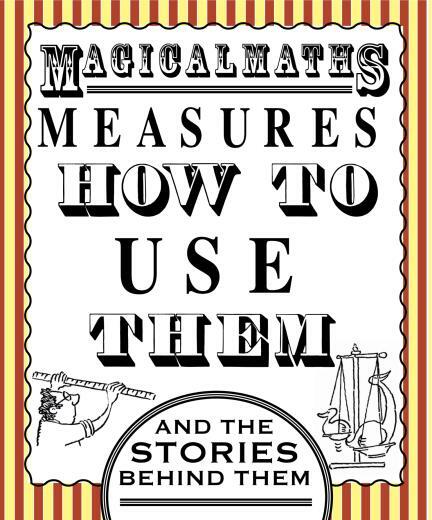 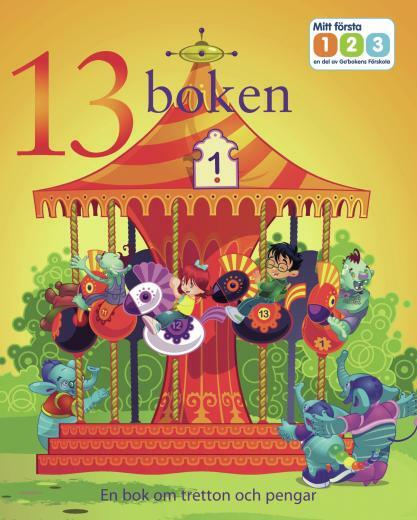 The series of beautifully illustrated and witty stories, covers all aspects of NUMBER. 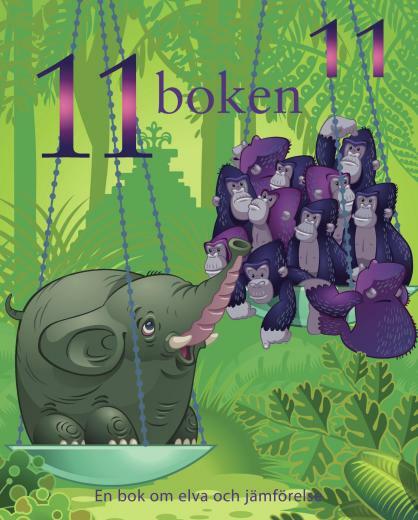 Characters build number understanding as they move in and out of each other’s stories.